The new Deadpool trailer is finally here and it looks awesome! This is a Red Band trailer, so probably best that you don't watch it at work, but if you're at home check it out! 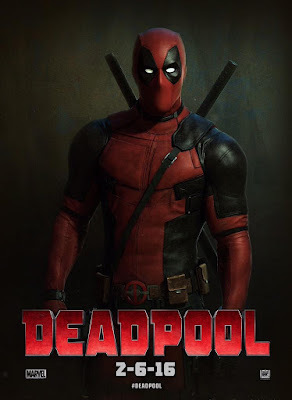 Deadpool hits theatres February 6, 2016!